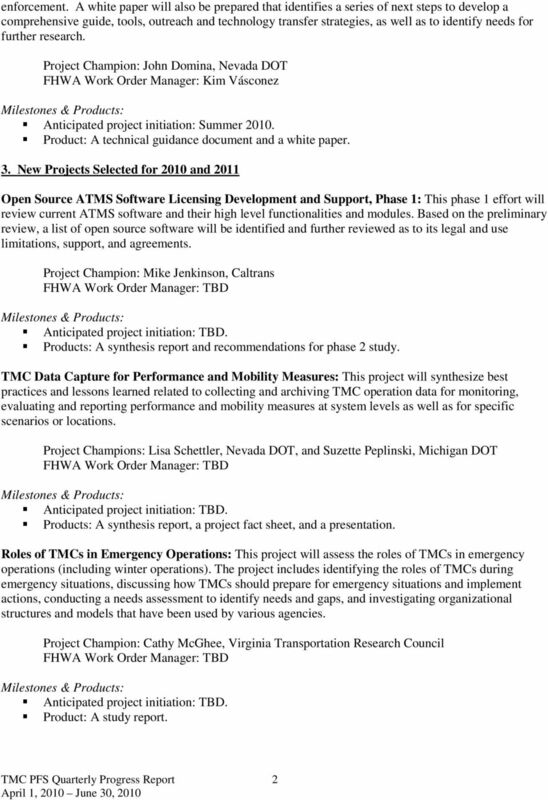 Download "TMC Pooled Fund Study Quarterly Progress Report"
The Department intends to select one team. The contract will be for two years with a one year extension at the discretion of the Department. 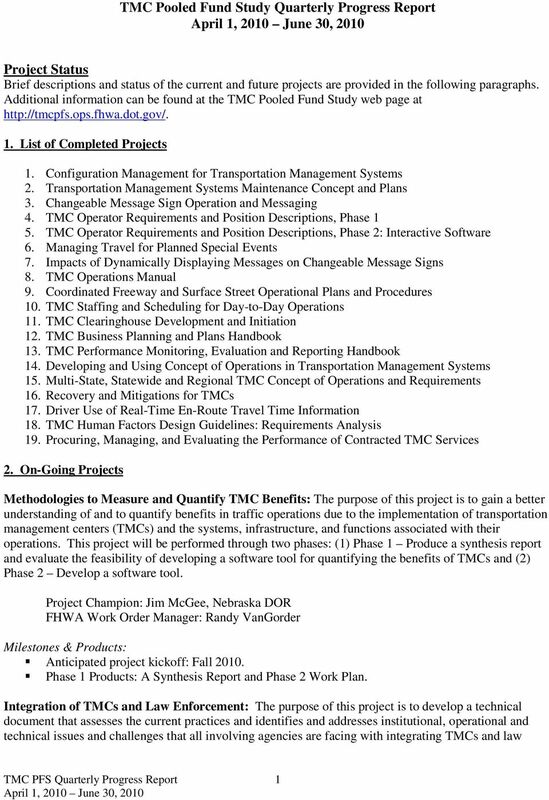 Transportation Management Center Business Planning and Plans Handbook Developed for TMC Pooled Fund Study Federal Highway Administration By Booz Allen Hamilton Inc. and Kimley Horn and Associates, Inc.
6Overview. 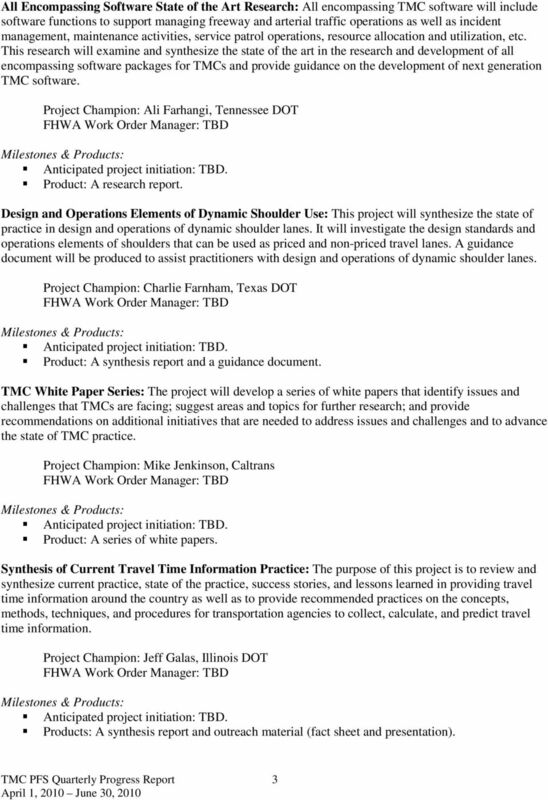 This is the sixth annual AASHTO survey of states social media usage and implementation. 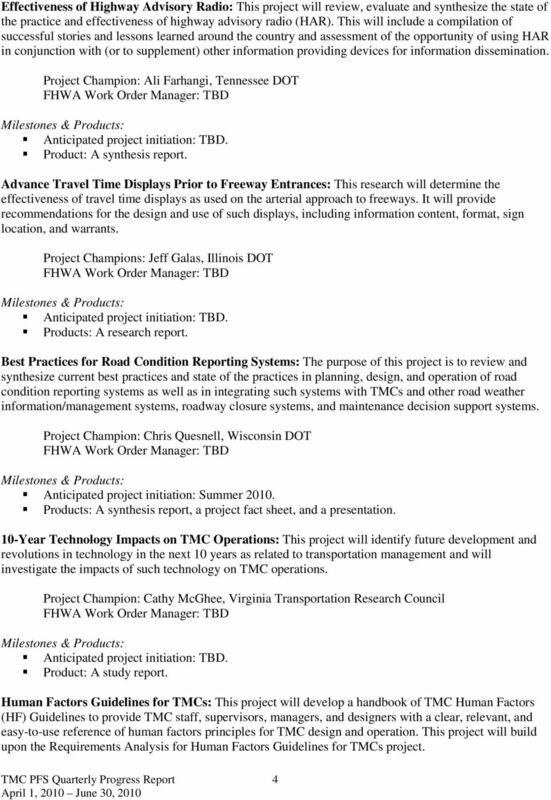 State DOT Social Media Survey.